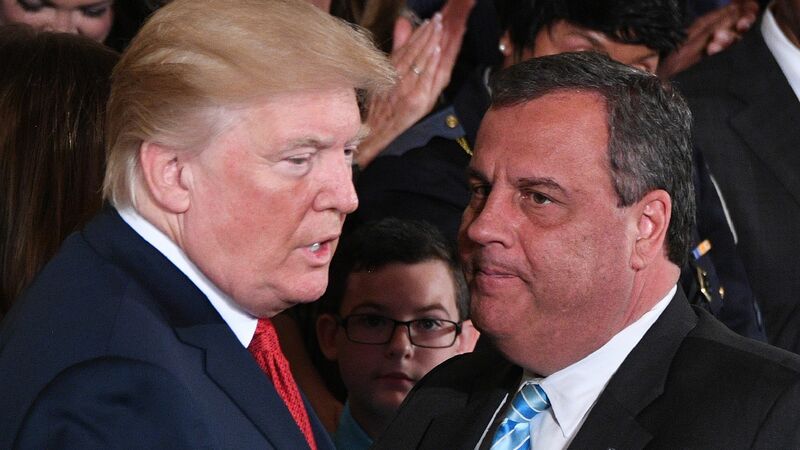 President Trump met with Chris Christie on Thursday evening and considers him a top contender to replace John Kelly as chief of staff, according to a source familiar with the president’s thinking. “He’s tough; he’s an attorney; he’s politically-savvy, and one of Trump’s early supporters." Behind the scenes: Trump has met with a couple of others, but the way he’s discussed Christie to confidants make them think he’s serious. His legal background may come in handy next year. Christie was not immediately available for comment.